This page list the current cars owned by the car clubs. For more information there is a link to the wikipedia article for each model of car. 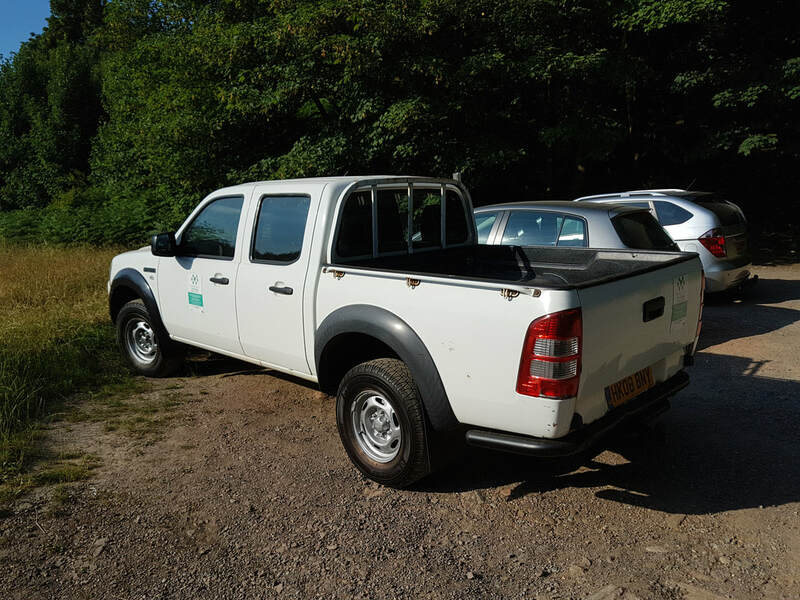 The Pickup has a different charges to the other cars, please contact us for details.